At Daytek Australia, we understand the needs of our commercial customers, and provide a range of design, tooling, engineering and product development services. 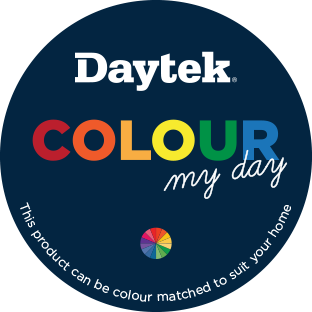 Daytek’s core product ranges are often adapted for commercial needs, whether it be for specific siting issues, applications, sizes or colours, onany build or project no matter how small or large. We know that Architects, Project Mangers, and Building Developers have specific requirements that have to be met, in terms of design, delivery date and cost, and we can provide the right solution. With many buildings now requiring environmentally friendly drying solutions that must also preserve visual appeal, Daytek Industrial is a leader in assisting Project Managers achieve a quality, cost-effective solution. Because Daytek Industrial is a full-service manufacturer, we can work with an Inventor to take their product idea and turn it into a ready-to-purchase product on a retailer’s shelf. We can make a product concept idea a reality. From transforming rough sketches into engineering drawings, improving design features, manufacturing 3 dimensional-printed prototypes, tool design, off-tool samples, fabrication and manufacture of metal and plastic parts. We can also manage assembly, through to design and development of packaging, developing pricing models, buyer negotiations, and full service warehousing and logistics. We have had decades of experience taking our own products from idea to store shelf, and we can do the same for you.